Amenities Additional Fees: Longboat Key Club with its tennis, golf, dining, pool and yacht facilities are an option. Please, send me more information on this property: MLS# A4200387 – $15,900,000 – 825 Longboat Club Rd, Longboat Key, FL 34228. 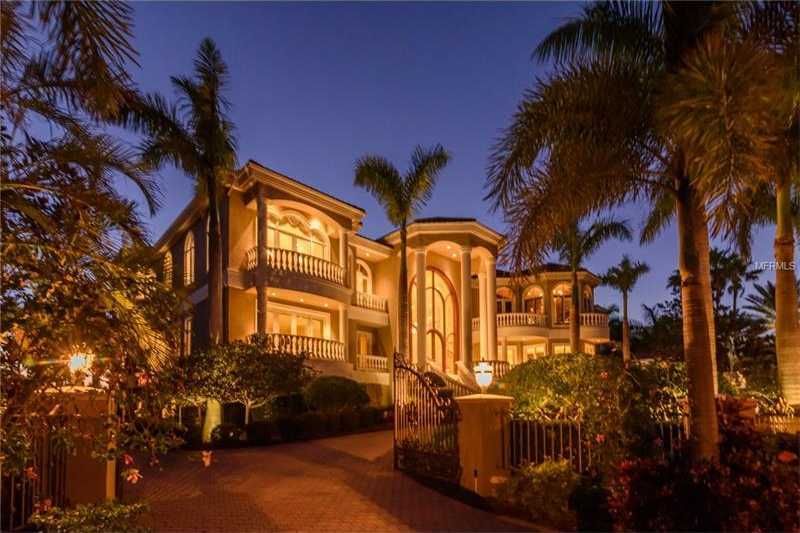 I would like to schedule a showing appointment for this property: MLS# A4200387 – $15,900,000 – 825 Longboat Club Rd, Longboat Key, FL 34228. This content last updated on April 22, 2019 05:59. Some properties which appear for sale on this web site may subsequently have sold or may no longer be available. Information herein deemed reliable but not guaranteed, representations are approximate, individual verification recommended. IDX information is provided exclusively for consumers personal, non-commercial use, that it may not be used for any purpose other than to identify prospective properties consumers may be interested in purchasing. This content last updated on April 22, 2019 05:59. Some properties which appear for sale on this web site may subsequently have sold or may no longer be available.